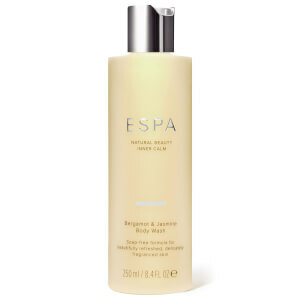 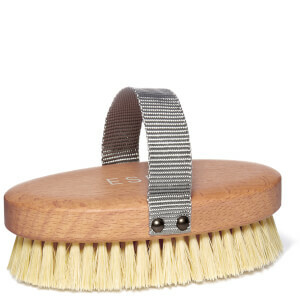 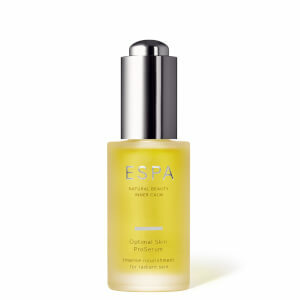 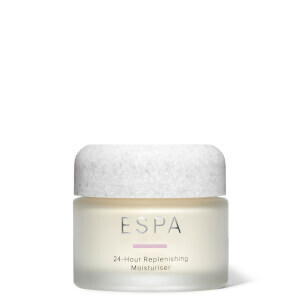 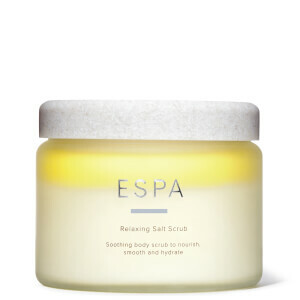 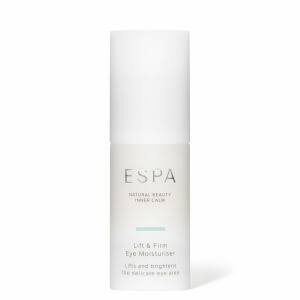 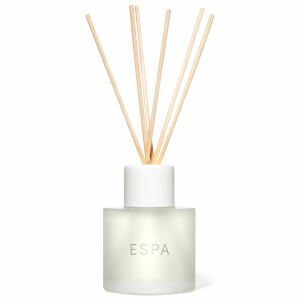 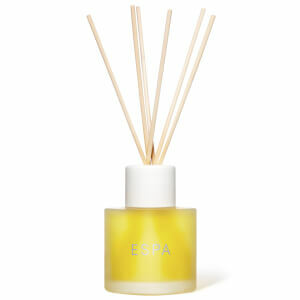 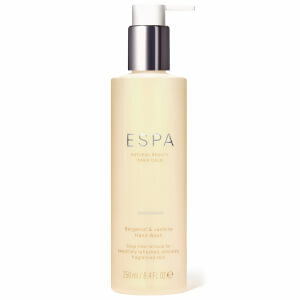 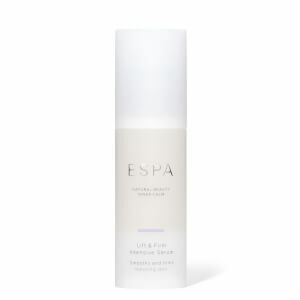 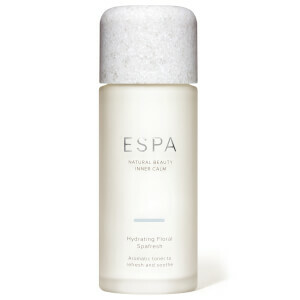 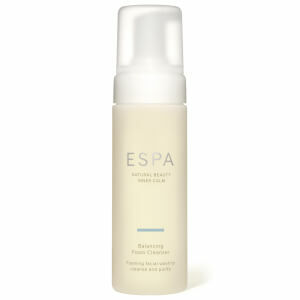 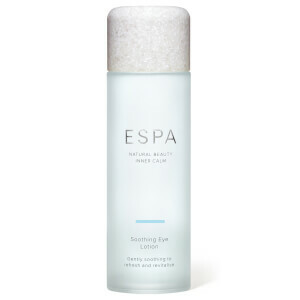 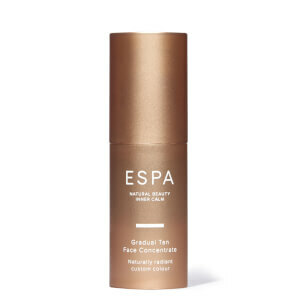 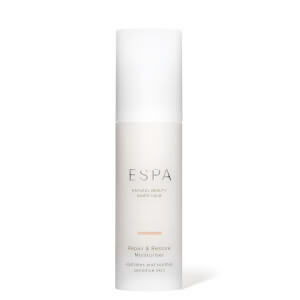 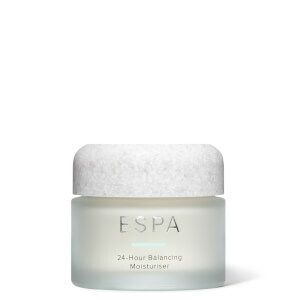 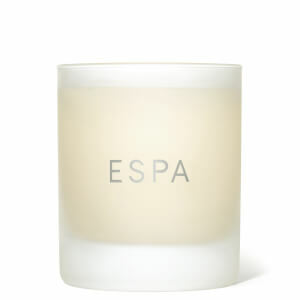 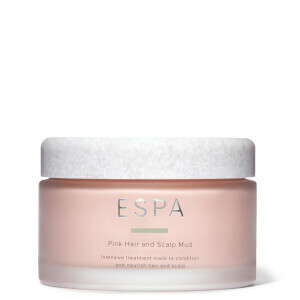 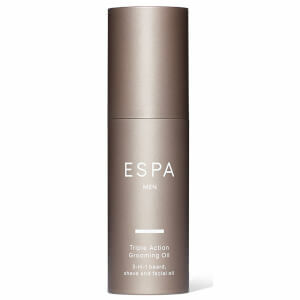 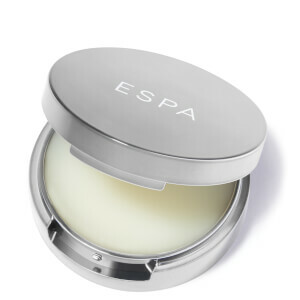 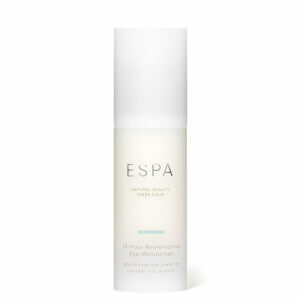 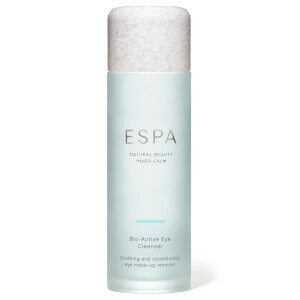 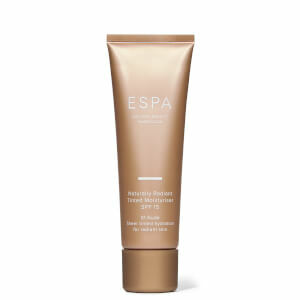 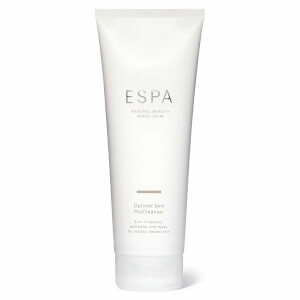 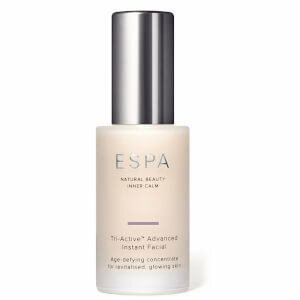 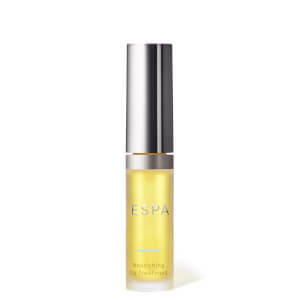 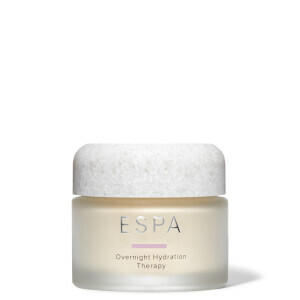 Whether he's a skincare expert or a skincare novice, discover the range of ESPA Skincare for Men. 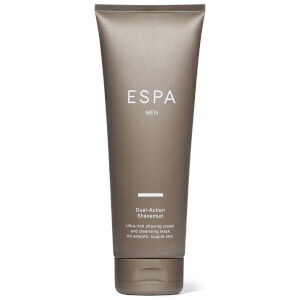 Helping to keep male skin hydrated and blemish-free, these formulas are high-performance and enjoyable to use. 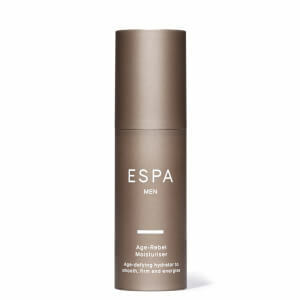 One of the bestselling products is the Triple Action Grooming Oil which is a 3-in-1 beard, shave and facial oil.